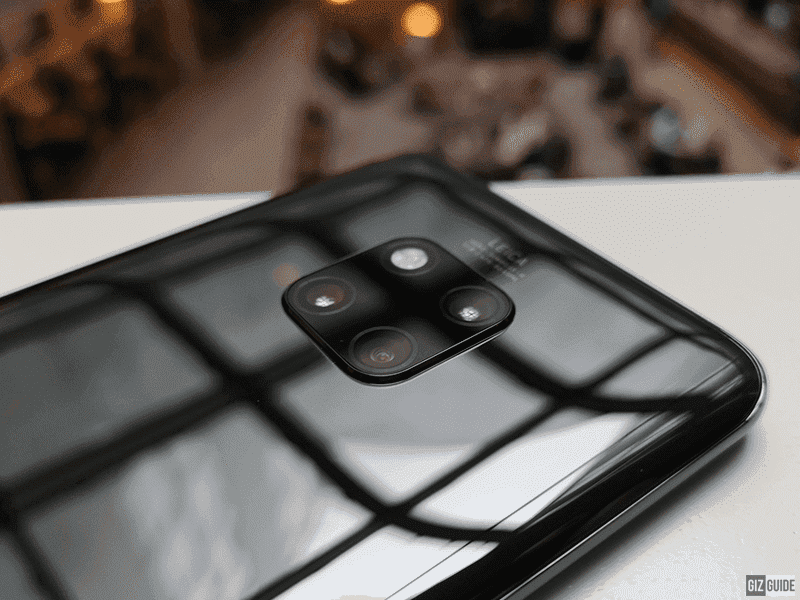 In our recent blind camera photo comparison, Huawei Mate 20 Pro emerged as the winner. The Chinese company's finest bested both the Samsung Galaxy Note9 and the Apple iPhone XS flagship phones. Our test garnered an average of over 1,500 participants. 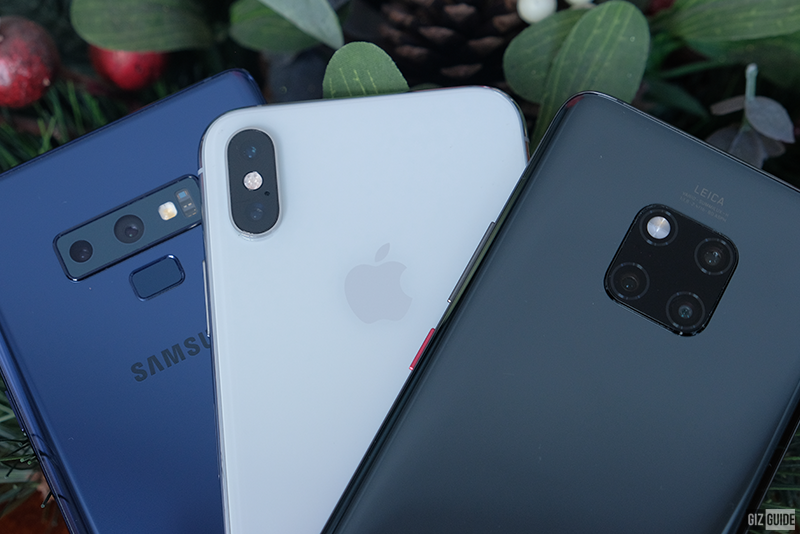 Photo A is Samsung, Photo B is Apple, and Photo C is Huawei. Out of 11 scenes, Huawei Mate 20 Pro (Photo C) won 8 scenes. 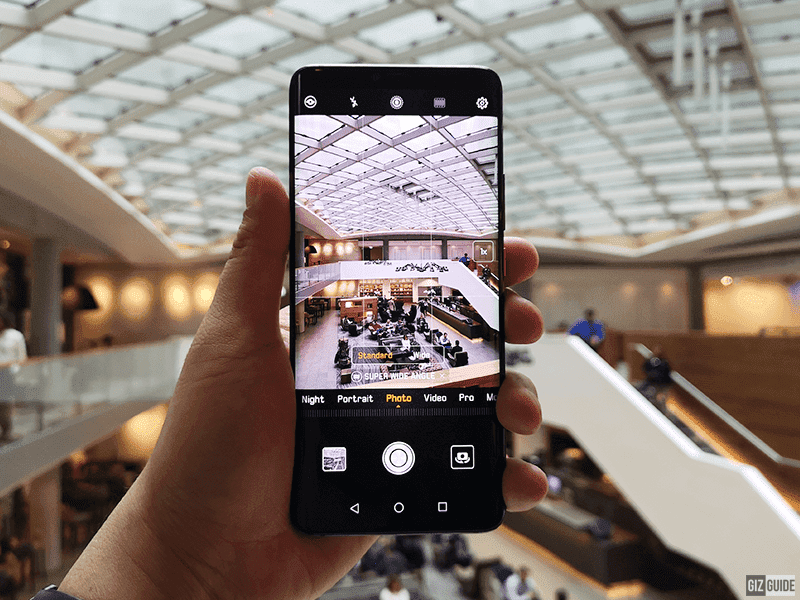 Samsung Galaxy Note9 (Photo A) won 3 scenes. On the other hand, Apple iPhone XS failed to get a single score. Most of our readers picked the Mate 20 Pro as it delivered results with bright exposure. The shots that came from the Mate 20 Pro have punchier colors. However, it could be too saturated at times. But even few of Huawei images don't have the most accurate colors, they have more details than the competition most of the time. Remember, you can always adjust colors. But it is harder to fix a less detailed shot. Huawei's low light shots even without using the AIS Super Night mode handheld long exposure feature are super impressive for a smartphone as well. Our low light shots showed that the Mate 20 Pro has better dynamic range, less noise, and nicer details than the Note9 and iPhone XS. But for selfies, people picked the Samsung Galaxy Note9. And we agree with them. The shots from the Note9 often have the right exposure and colors. Details are just a bit softer in low light. There are times where the iPhone XS will impressive shots, but the colors are too dark. It doesn't look natural at all. On the other hand, Huawei is just in the middle. It isn't bad at all, but it isn't that impressive as for selfies as well. To check our blind photo test again, click here. What do you guys think? Do you agree with the results?